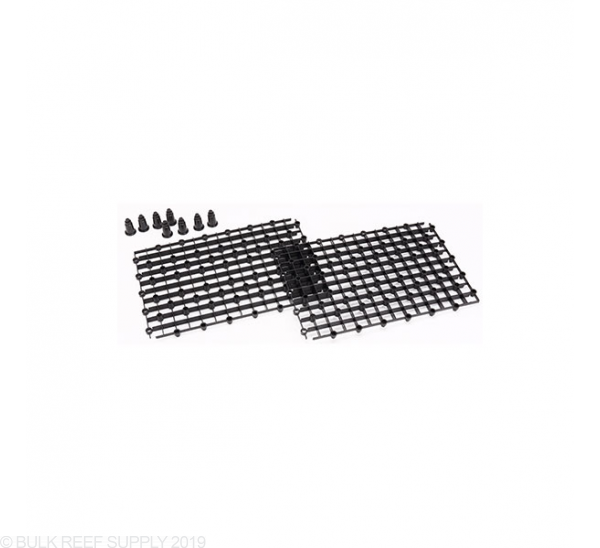 Securely hold your coral frags, or raise your equipment with Innovative Marine's SnappGrid. Each sheet is able to be locked to the next creating a stable platform that can have many different applications. 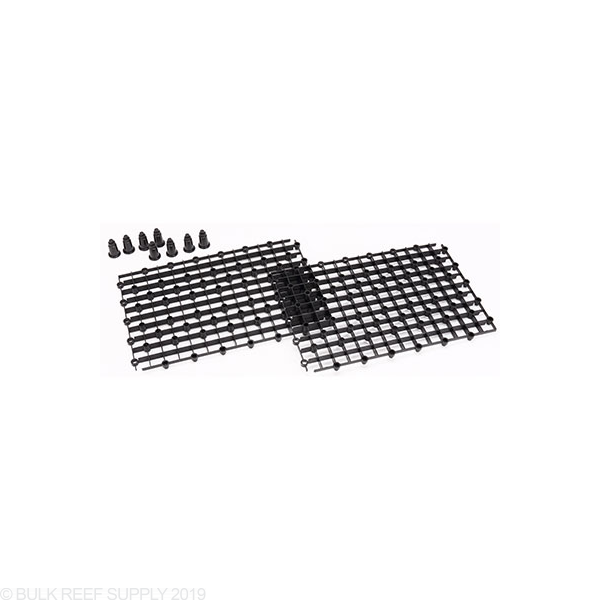 The stackable risers you can customize the height of the SnappGrid and with additional risers (sold separately) almost any height is possible. Lock two, three, or as many sheets as you need together to have endless usage possibilities. Each additional riser adds 0.75". Single Rack Dimensions - 10.25" x 7"
Egg Crate Opening - 15mm/0.59"
Total Riser Height - 1.0"
Additional Riser Height - 0.75"
Had to buy extra feet but works good for my skimmer! Raised it 3 inches , a lot cheaper than the alternative.